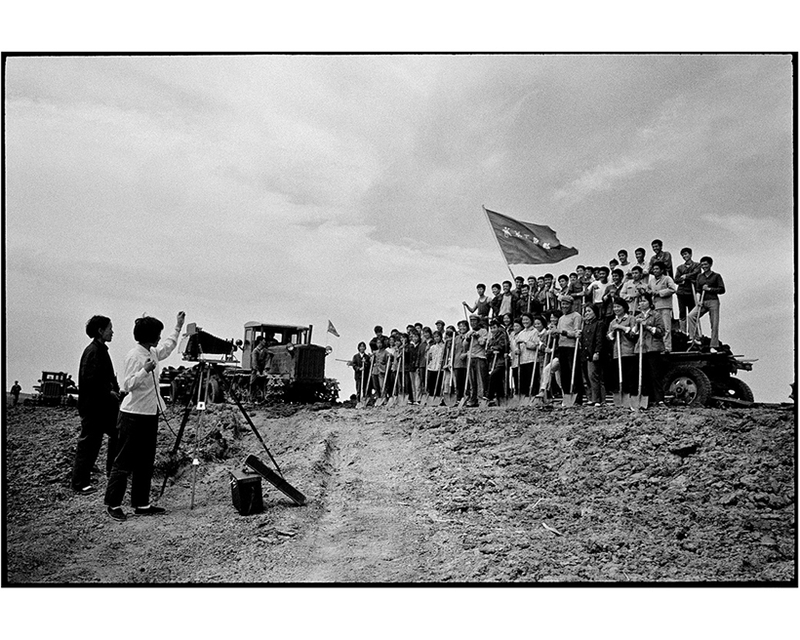 Witness: The Archive of Cultural Revolution focuses on the socio-political upheaval in China during the Great Proletarian Cultural Revolution of 1966 to 1976, recorded through the unflinching lenses of Li Zhensheng, then a photojournalist of the Heilongjiang Daily. Led by the conviction that the truth must be revealed to the masses in order for history not to repeat itself, the intrepid photographer risked his life hiding away negatives that offered an unabashed account of China’s political situation under the rule of Mao Zedong. 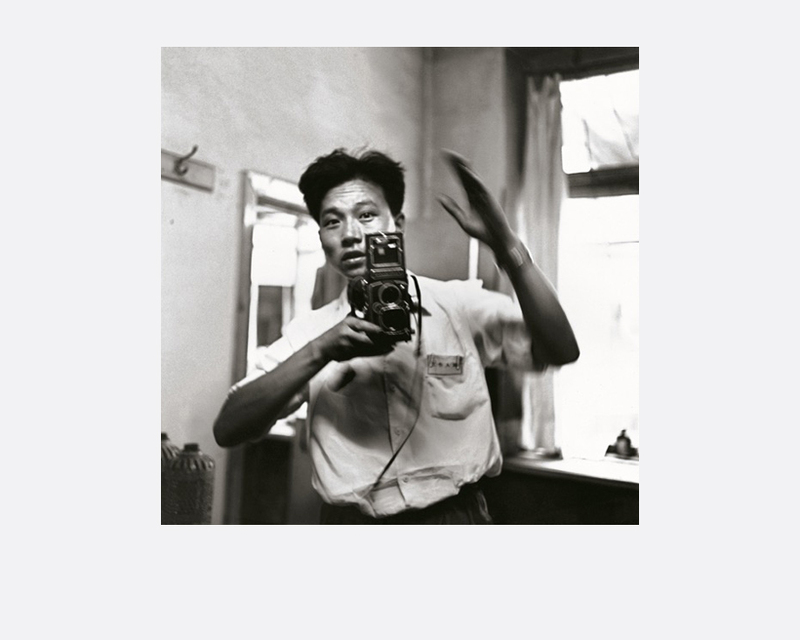 The exhibition showcases, for the first time in Southeast Asia, over 100 images illuminating insights into the tumultuous event, interspersed with intimate documentations of Li’s life as a young Chinese grappling with times of great flux and uncertainty. Li Zhensheng (b. 1940, China) became the premier documenter of the Cultural Revolution when he worked as a photojournalist for the Heilongjiang Daily in the 1960s. Li was forced to wear two hats, serving both as an official photographer for the Red Guard as well as an independent photographer of his own rebel group. When most of his colleagues were obliged to destroy all “negative” images, Li managed to preserve them all on his own risk. 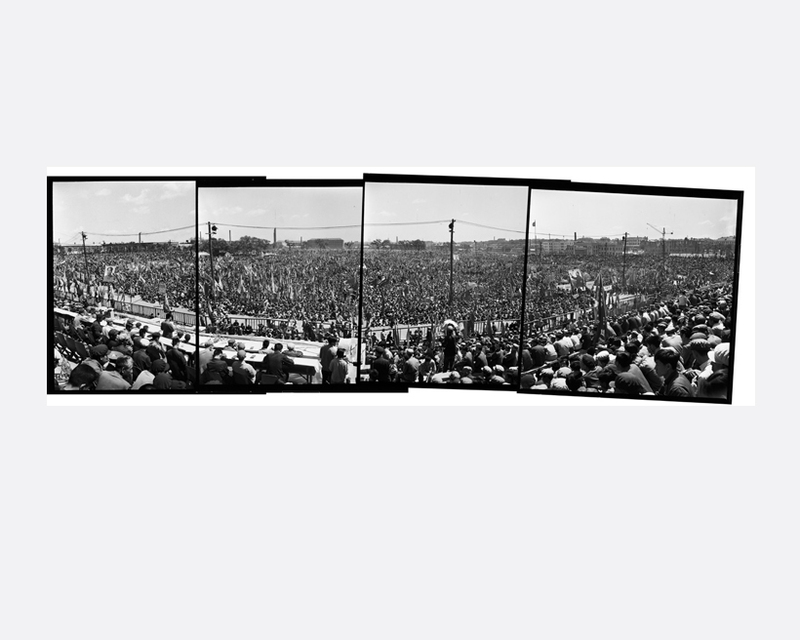 In the end, these photographs are more than mere historical images, as they convey the story of the incredible courage of a photographer who followed a unique path. Li has also published a book, Red-Color News Soldier, which focuses on the revolutionary ideals and many of the atrocities that occurred during the Cultural Revolution. Presently, Li is engaged in research and lecturers on the Cultural Revolution. He continuously pursues his lifelong mission to enlighten the world about this critical, cruel and largely unknown period in Chinese history. His work has appeared in major magazines worldwide including TIME, The New York Times Magazine, Der Spiegel and Le Nouvel Observateur.